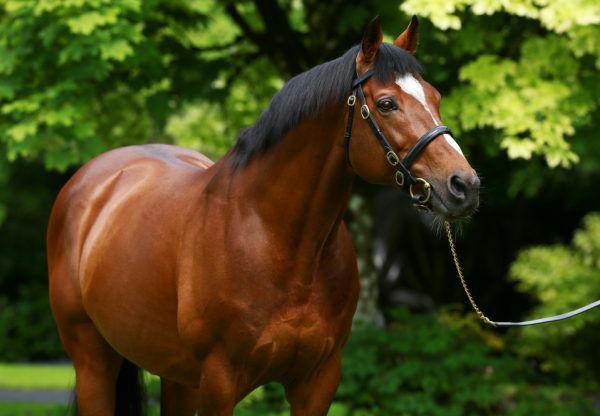 A sensational sales season for Galileo was dramatically capped in Newmarket on Wednesday when the super sire was responsible for the dearest filly ever to sell at public auction in the world. The record-breaker, a full-sister to 2012 Oaks heroine Was out of the Green Desert mare Alluring Park, realised 5 million gns (£5.25 million) after a fantastic exchange of bids. 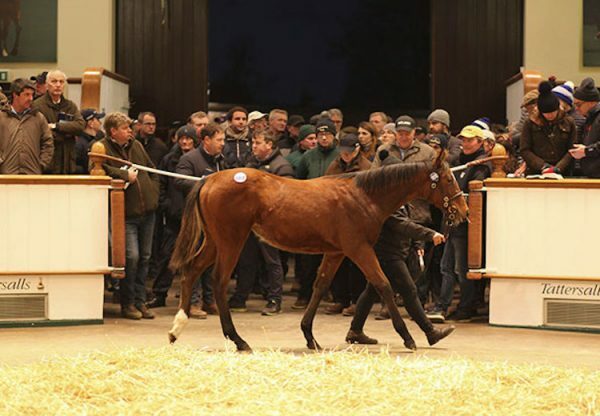 Bidding for the filly, bred by the Burns family’s Lodge Park Stud, kicked off at 500,000gns and Charlie Gordon-Watson helped her price reach 2 million gns. 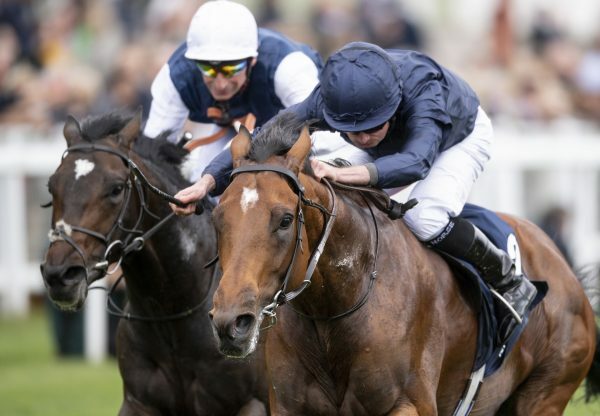 John Magnier was keen to acquire the daughter of Galileo but eventually finished second to Nicolas de Watrigant, acting for Sheikh Joaan Al Thani’s Al Shaqab Racing. "She is a magnificent specimen," said de Watrigant. "We bought her sister last year and we think she could be special, we didn't want to miss this one - let's hope she is the next Treve! We didn't expect to pay that sort of price, but Al Shaqab Racing is keen to invest. She goes into training with Monsieur (Andre) Fabre." 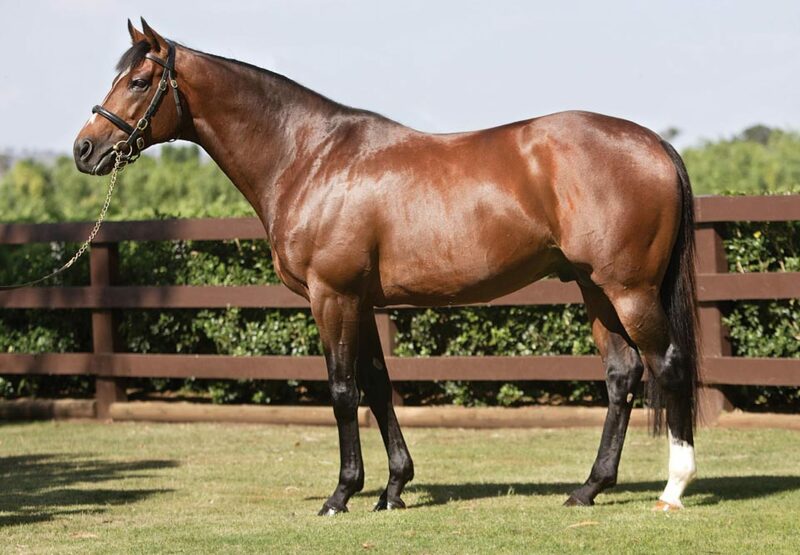 Damian Burns of Lodge Park Stud told EBN: “It was a very difficult decision to sell her. We sat down in March to discuss plans, and the price we have achieved has justified our decision, but she is very hard to replace. 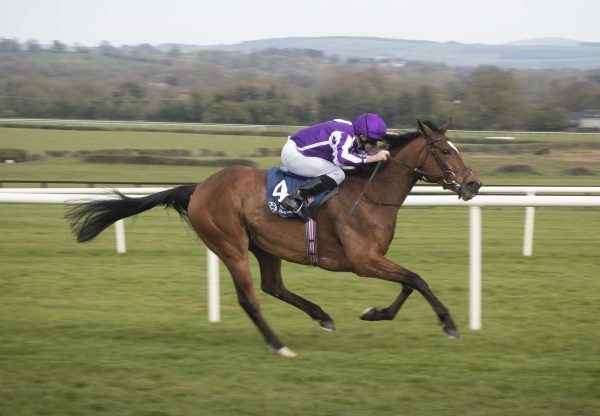 The 5 million gns filly sold a day after a son of Galileo made 3.6 million gns at Tattersalls to become the dearest yearling ever sold at auction in Europe.